Volume Five has announced that multi-instrumentalist Jacob Burleson, one of the most aspiring young talents in bluegrass music today, has joined the band. Jacob will make his debut performance with Volume Five at Everett’s Music Barn in Suwanee, Georgia on Saturday, Jan. 28, 2017. Jacob is from Newland, a small town in the mountains of North Carolina and is the son of Jason and Shelly Burleson. 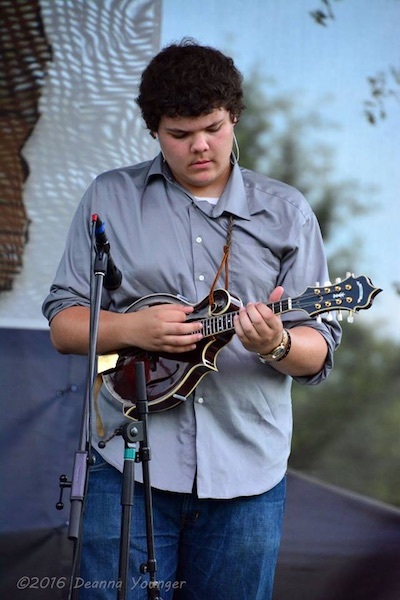 Since his Dad is a founding member of the award-winning group Blue Highway, Jacob has grown up around bluegrass music allowing his talents to thrive by attending festivals and jamming with some of the top pickers in bluegrass. After a few years of jamming and honing his craft as a musician, he landed a gig with Kenny and Amanda Smith band. Jacob’s early influences include his heroes – Sam Bush, Adam Steffey, Dempsey Young, Shawn Lane and many more. Blue Highway, Volume Five, Alison Krauss, Tony Rice, Doyle Lawson and Quicksilver and the New Grass Revival are the artists he has listened to and studied the most. I’m really excited about Jacob joining Volume Five. We have a lot of talented young musicians in the group and he will be a perfect fit. It’s always interesting to watch these young musicians joining professional touring bands and honing their skills thus taking their talents to even a higher level – Glen Harrell, Volume Five. Volume Five’s new line-up is: Glenn Harrell – fiddle, lead vocals; Colby Laney – guitar, vocals; Patton Wages – banjo, vocals; Chris Williamson – bass and vocals; Jacob Burleson – mandolin, vocals. Jacob replaces Harry Clark who left the band to pursue other interests. Volume Five has received significant success this year with their Mountain Fever Records release, Drifter. The album debuted earlier this year on Billboard’s Top 10 Bluegrass Album Chart and earned the band the 2016 Album of the Year Award from the Bluegrass Music Association of Iowa. Volume Five garnered two #1 singles on the Bluegrass Today Top 20 this year – “95 Years” and “I Am A Drifter.” Both songs and the album continue to receive success on a variety of radio charts. 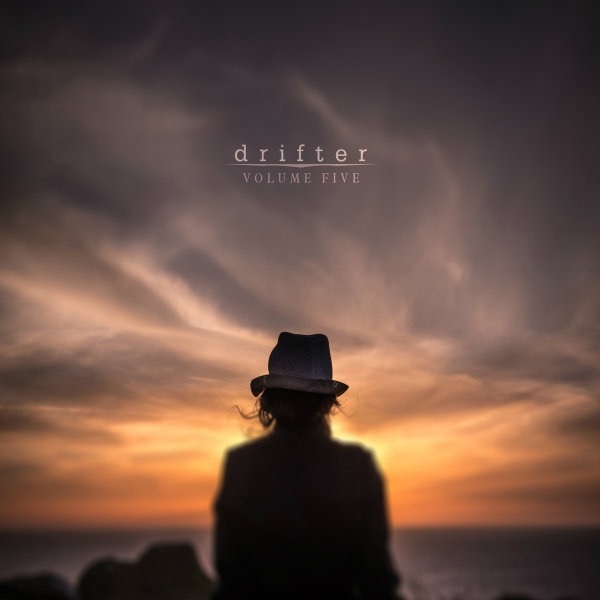 Volume Five’s album Drifter debuted at #5 on Billboard’s Top 10 Bluegrass Album Chart. In 2015, Volume Five received award nominations from two separate organisations. Emerging Artist of the Year Nomination from the International Bluegrass Music Association and a Nomination for Bluegrass Recorded Song of the Year from the 46th Annual GMA Dove Awards. The latter nomination was for their song for “Daddy Was An Old Time Preacher Man” featuring Rhonda Vincent on the Dolly Parton cover tune. Drifter is available at iTunes, Amazon, GooglePlay, The Mountain Fever Website and more fine retail outlets.